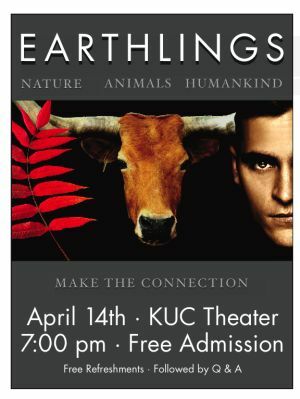 I have been contacted about a screening of Earthlings that will be hosted at MTSU on April 14th. It will begin at 7pm and will be held in the KUC Theater. Free vegan desserts and drinks will be served and admission is free as well. There will also be a Q&A session after the screening.